We are Karma Chicago. Our goal is to make your luxury and exotic car buying and owning experience unlike any other major purchase. 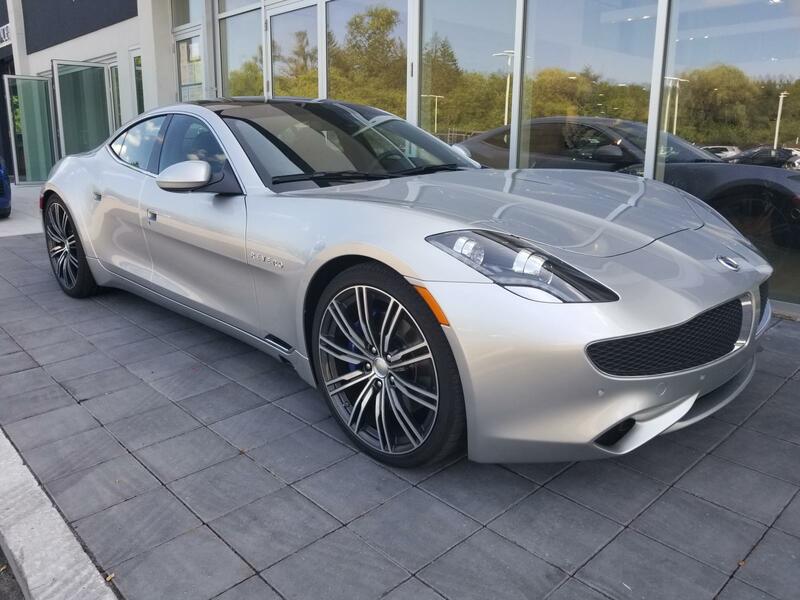 With an unmatched attention to detail, truly impressive product lineup, and unique access to OEM parts, our Karma, Aston Martin and Lotus dealership in Glenview, IL is equipped to provide the ultimate in customer service every time you visit. We are proud to add Karma to our stable of luxury brands. 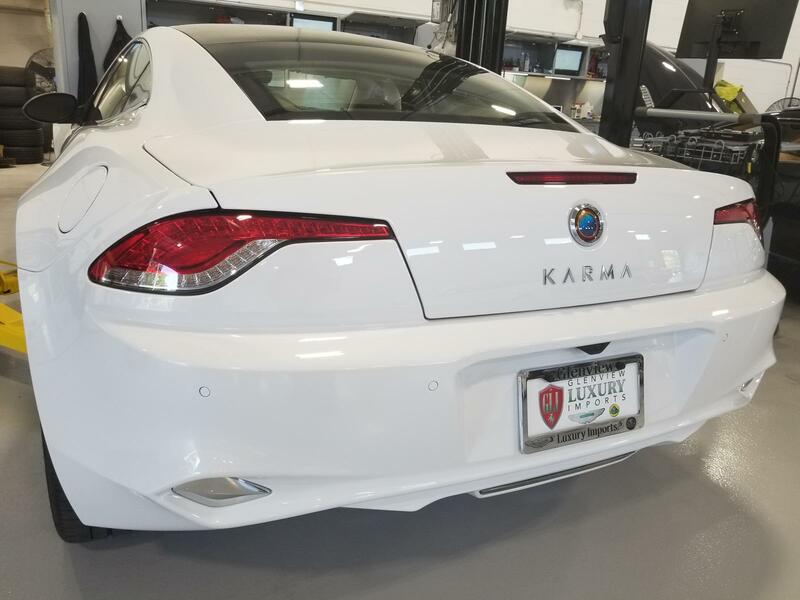 We are certified to also service both the Karma Rovero AND the Fisker Karma. Welcome to the board.. how many "rovero's" have you sold? What happened to the other dealer in the area? Did you take in their inventory? I saw the Global Luxury Imports new Karma vehicle inventory a few months back on Manheim for mid 60s. Just got our first four Roveros one week ago last Wednesday and surprisingly sold two already! I say surprisingly as we have not even advertised we exist yet! Both leased. Karma has an incredible lease program going. No money down and payment under $1,200/month for 36 months/10,000 miles. That's not bad at all for a six figure car. **** has frozen over it’s a miracle. 0 down 1200 per mo 60k residual would mean that they are discounting the vehicles 28k right off the bat. Not sure why anyone would buy the vehicle if they are discounting them by that much. If these numbers are any indication, resale is going to be horrific on the revero. 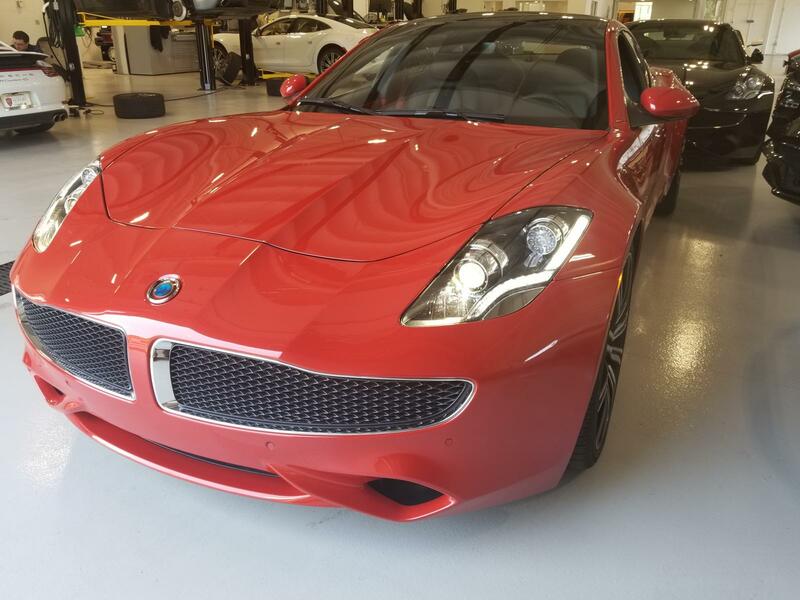 A Karma Automotive customer service rep told me that Global Luxury Imports is out of business. 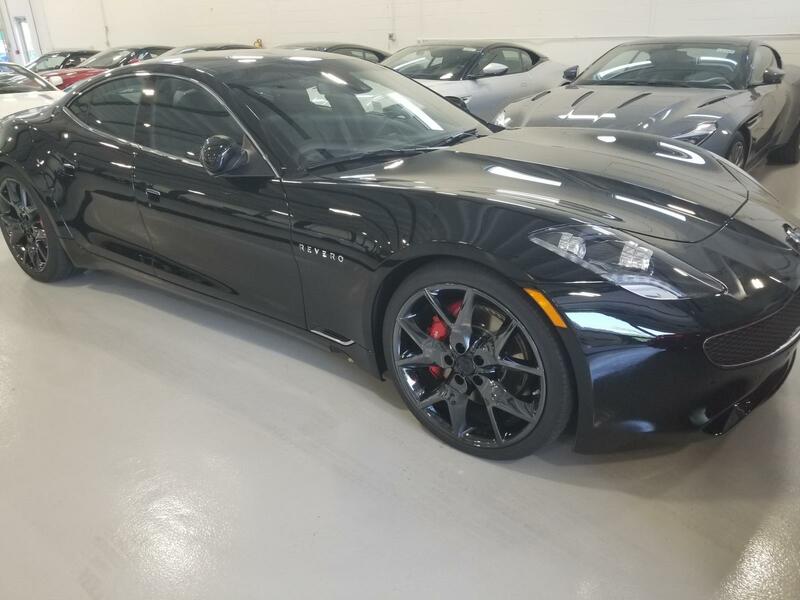 I am very pleased to hear from this thread that we have a new dealer in the Chicago area now, Glenview Luxury Imports so I can get the Fisker Karma serviced when needed.